Another great trailer for Fall of the Samurai, the stand alone expansion to last years Total War: Shogun 2. Fall of the Samurai takes place during a turbulent time in the history of Japan where outside influence from Dutch, American and other European nations were influencing the way battle was fraught. With Gatling guns and rifles War would never be the same again leaving the future of the Samurai looking bleak. 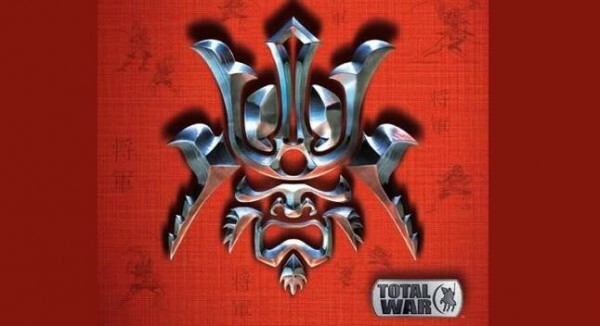 Total War Shogun 2: Fall of the Samurai will be available for PC in March. Total War: Shogun 2 will be getting its first major expansion soon, titled ‘Rise of the Samurai’.